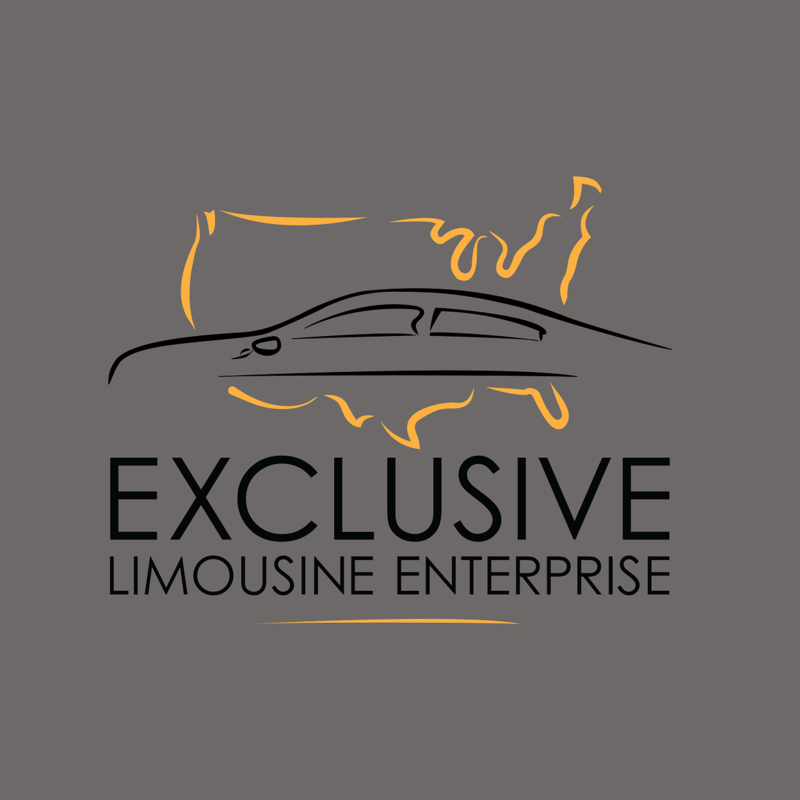 We also offer nationwide transportation service in any major city in USA. If you travel plans take you anywhere in the country, we are here to assist you with any kind of ground transportation need. Simply, call us and we will take care of the rest so you can focus on the things that matter to you.